When Autumn Radtke, CEO of Singapore bitcoin startup First Meta committed suicide over a year ago, the startup community was shaken. The 28-year-old American was reportedly having struggles with personal and professional issues, among which was that her startup had not been getting the traction she’d hoped. The news spread on social networks like Facebook and Twitter, with close friends and family of Autumn expressing confusion and shock — Autumn was described as outgoing and an all around beautiful person. One even described the tragedy as something which didn’t “make any sense”. The day before the tragedy, Ms Radtke had broken down in front of her home contractor Mr Teng, whom she had called to fix some defects and to do renovation work. Her house was also used as an office for First Meta. A day later, she leapt to her death. 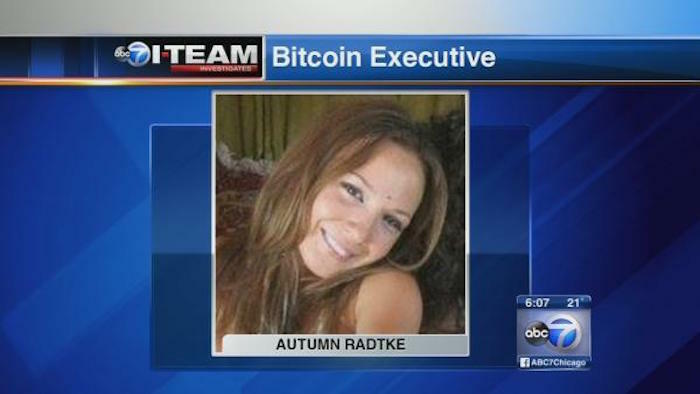 “She had substantial exposure to the ups and downs of bitcoin, and while it’s not likely to be the sole reason to this tragedy, it would be naive to think it didn’t have a role,” a friend of Autumn told Reuters. The suicide was and remains a reminder to many that you often can’t tell which founders are struggling, and that few understand what founders of startups go through before their businesses really take off. More recently, 30-year-old Faigy Mayer jumped to her death from a rooftop bar on 20th July. 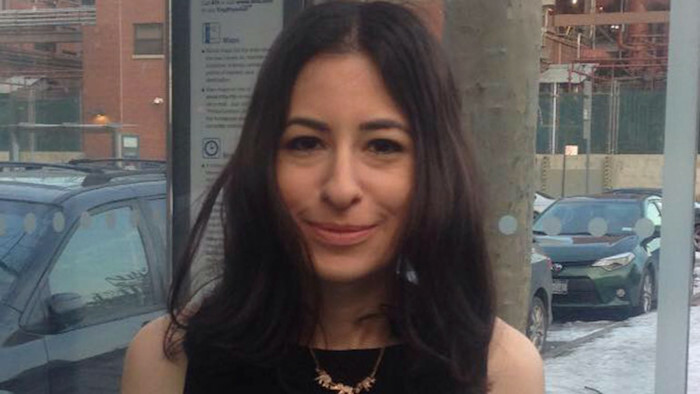 Ms Mayer was the founder and CEO of a New York-based app development studio called Appton. As an iOS developer herself, her team has developed a number of iOS apps for a few clients. According to reports, Ms Mayer’s suicide was most likely caused by stress, and as Business Insider put it, these founders’ suicides “are outliers of the tech industry’s quiet battle with depression, exacerbated by the stress of starting a company and trying to change the world”. Ms Faigy Mayer, who jumped to her death on 20th July 2015. Dr Michael Freeman, a clinical professor — and entrepreneur — at University of California, San Francisco, recently did a study on the link between mental health issues and entrepreneurship. The study found that almost half of the respondents have mental health conditions, depression being the number one reported condition (30%), followed by ADHD (29%) and anxiety problems (27%). 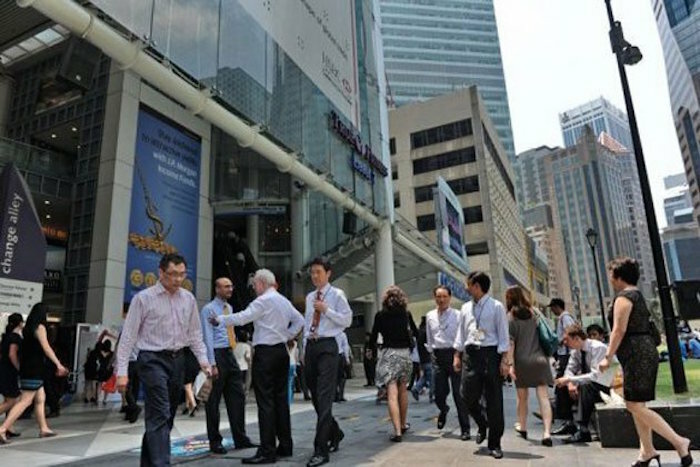 While there are not a lot of high profile CEO suicides in Singapore, and that correlation does not indicate causation, suicides and stress levels are not uncommon among Singaporeans. In 2012, the number of suicides reached a record high in 20 years, with those in the 20 – 29 age group seeing the highest increase. 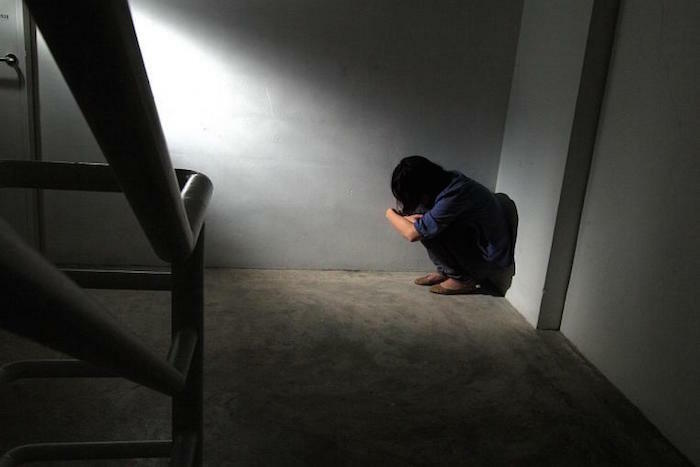 Almost 100 people in this age group were referred to suicide prevention agency Samaritans of Singapore (SOS) for attempting suicide, an increase of 38% from 2011.The national suicide rate also went up to 10.27 per 100,000 residents, as compared to 8.13 in 2011. Some of the problems this age group is identified as facing include unemployment, stress over studies or work, financial worries, family life, struggles with social interaction and feelings of loneliness. SOS Executive Director Christine Wong said in a report with The Straits Times that “People in their 20s are exploring their identity, discovering new responsibilities and building their career and their family, all of which can be very stressful.” She also added that people tend to hide their pain and that they do not know where or who they can approach for help, or how to do so. What is clear is this: open and consistent dialogues about depression is still missing from the society as well as the startup world. Speaking to a fellow entrepreneur in Singapore, we agree that in public, failure can often be seen as a shame, and no one wants to go out there and talk about it.